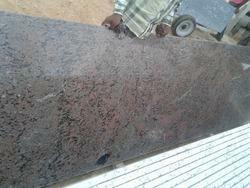 We are offering to our client Granite Slab. We make available the Slabs within the scheduled time-frame. These are offering in different sizes and colors. We provides this products on market leading prices. 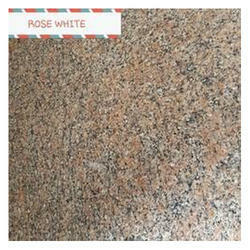 Our organization is offering White Granite to our clients.